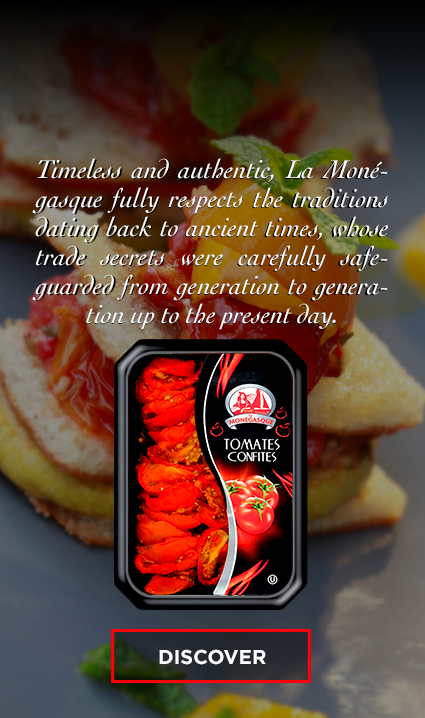 The brand La Monégasque was created in 1942 in Monaco. 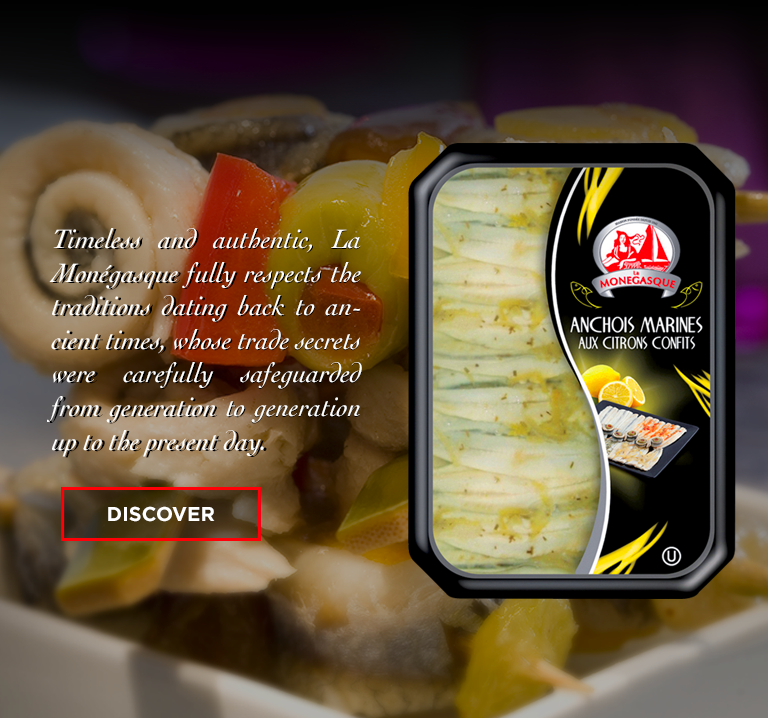 It has since become a distinguished reference of quality in the international market for seafood products, thus representing a ﬂagship product and an important vector of development for the Unimer Group. 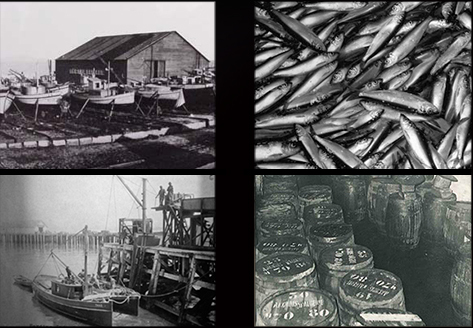 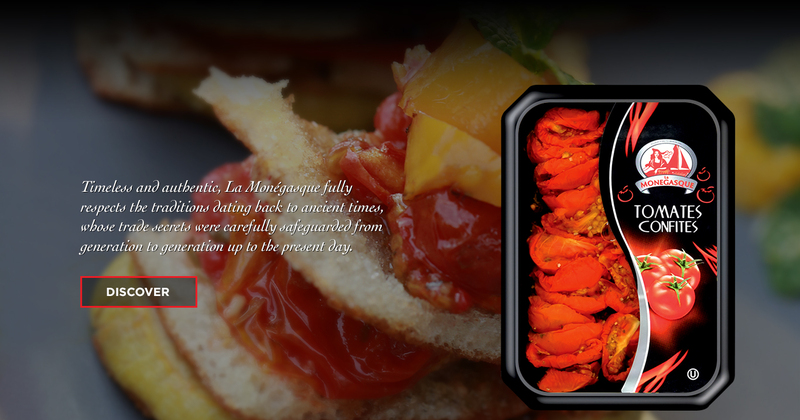 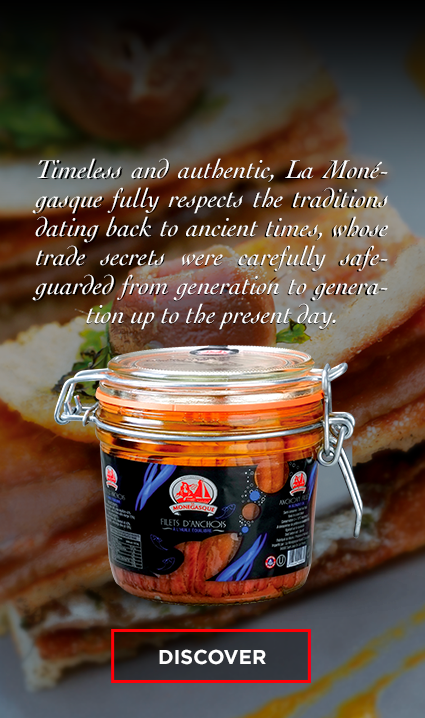 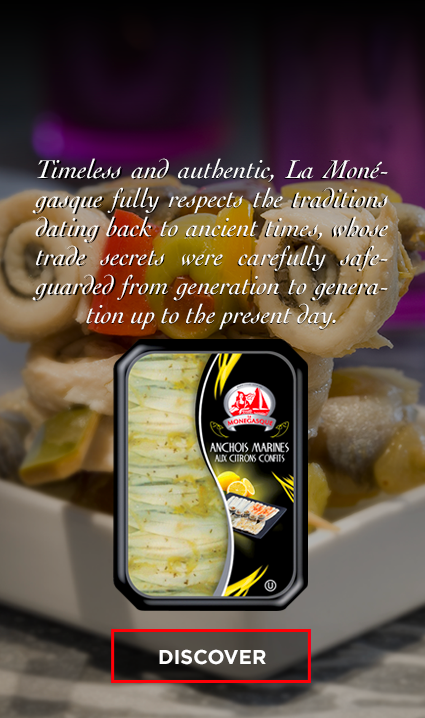 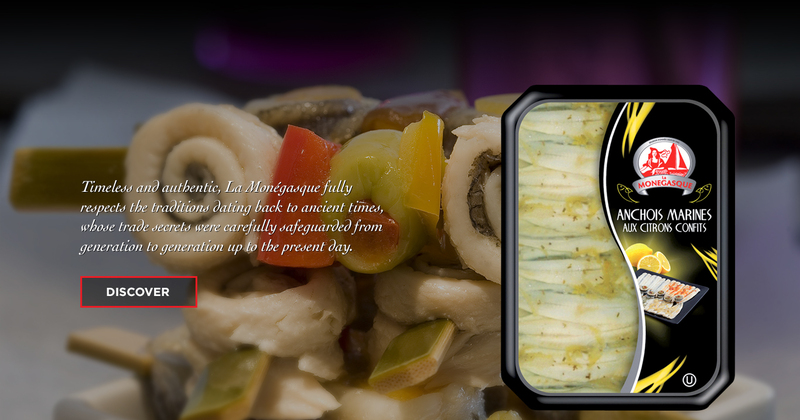 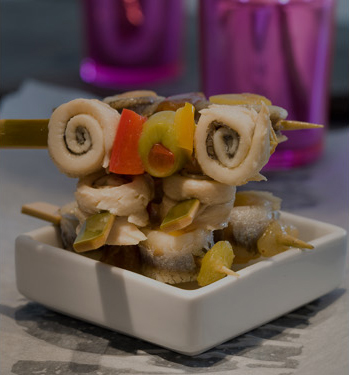 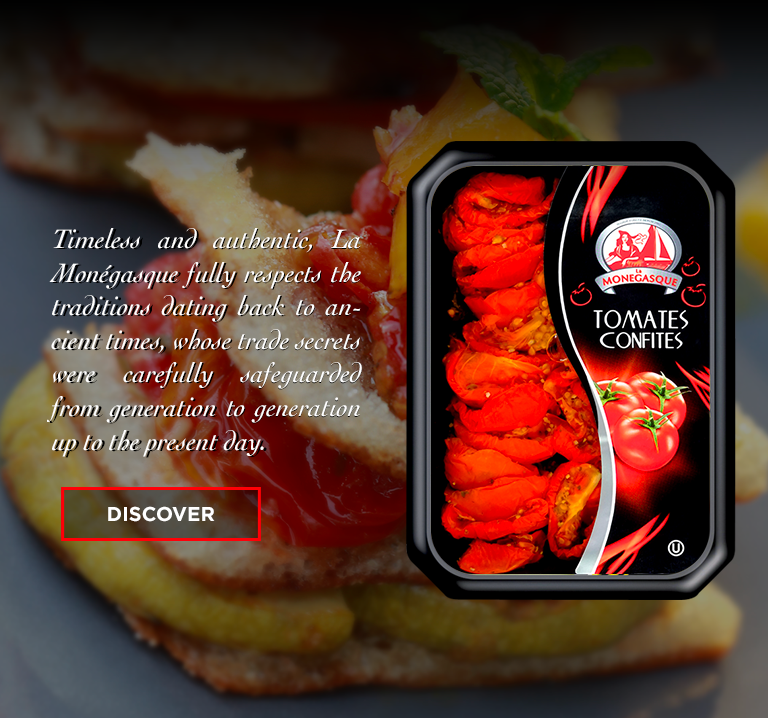 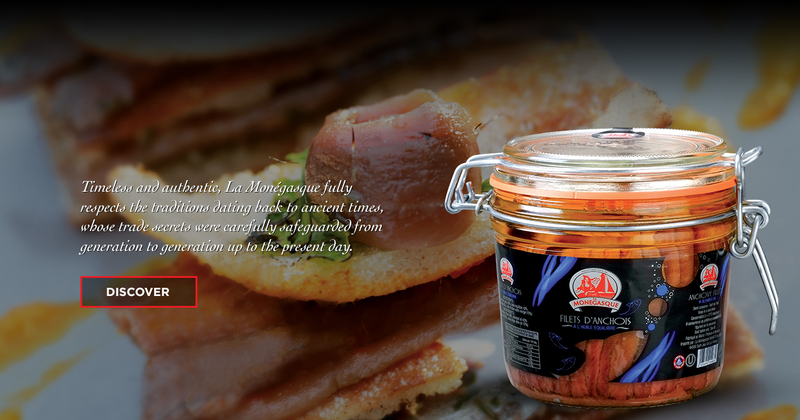 La Monégasque’s product range is very broad, encompassing an exceptionally wide selection of seafood products. 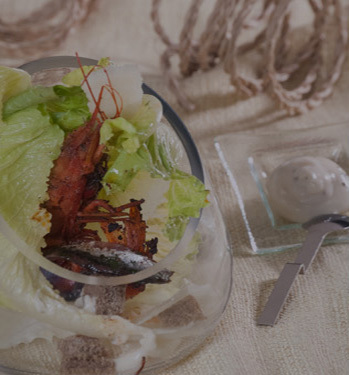 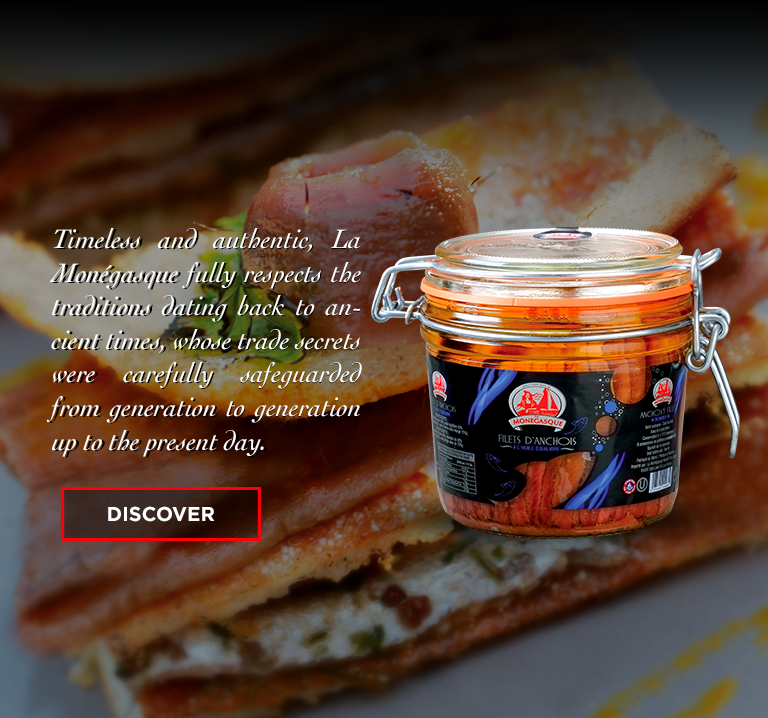 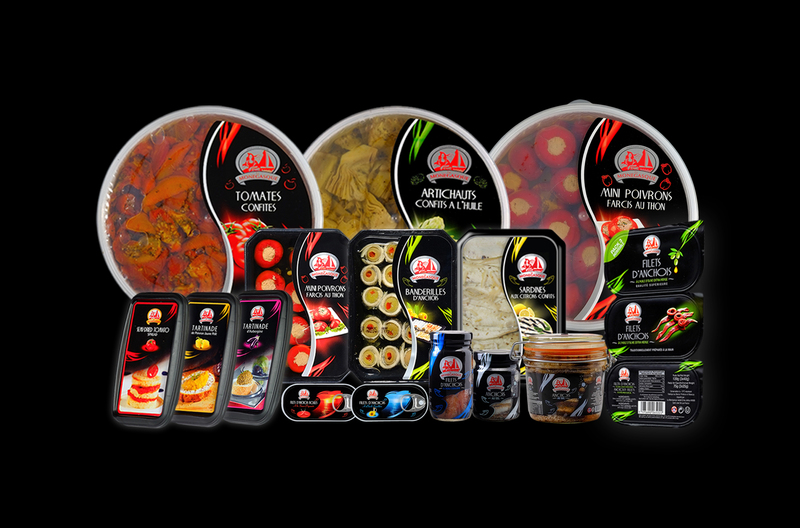 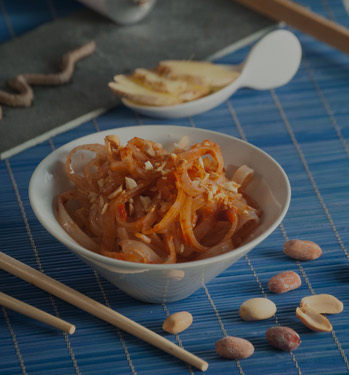 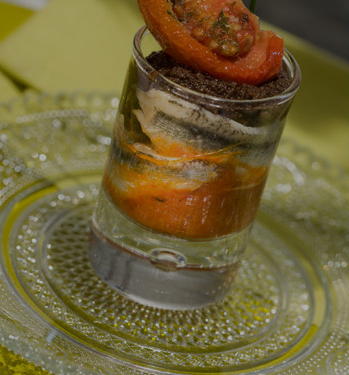 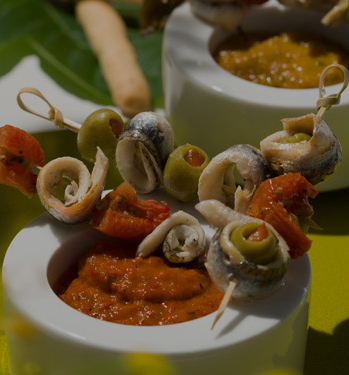 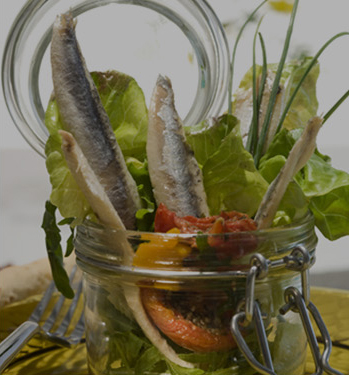 It includes salted and marinated anchovies seasoned with a multitude of ﬂavors as well as a newly added product line of grilled and marinated vegetables, prepared according to the most reﬁned recipes to the delight of your taste buds.